Transportation darling Uber is looking to add an aerial twist to its lift-offering service, thanks to a new deal signed with French aircraft manufacturer Airbus. 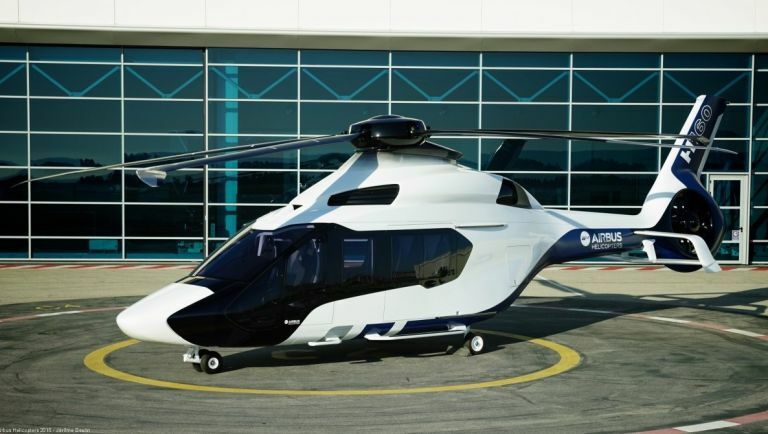 The partnership will supply a number of helicopters for a new Uber project aimed to making air-based travel more affordable and logistically easier to access. This isn't the firm time the Califronian transport network has offered chopper rides either - back in 2013, the firm offered users with distinctly larger wallets ($3,000 large, to be precise) the opportunity to take an aerial cab ride all the way up to the Hamptons. Presumanly most of those were bought up by various member of the Kardashian clan. While Uber is keeping the details of this new project close to its chest, it has confirmed further information will be released in, "several weeks," so keep your eyes trained on the skies. This diversification away from purely car-based services isn't a change of tact for the company - in fact, it's just started offering Uber Boat rides in Turkey so branching in chopper rides seems to fit its remit pretty well.